Universal Monsters - Slash - Zombie Pumpkins! Anthems or ambiance, these are the tones that rattle your bones. 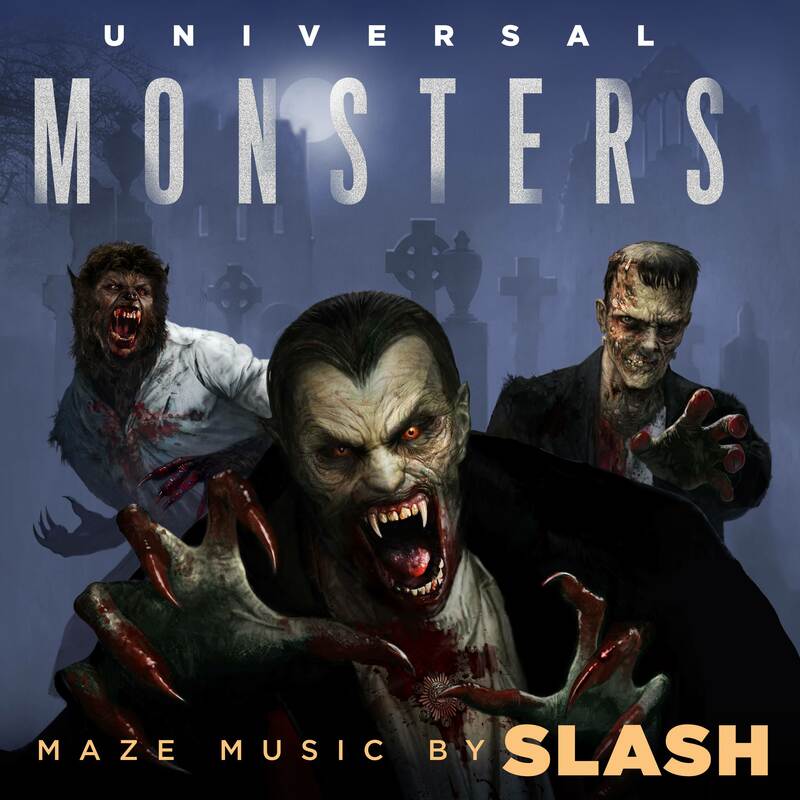 Universal Monsters Maze Soundtrack by Slash. Downloaded the 7 tracks for this yesterday and absolutely love it. I use Saturday to catch up on sleep but I had this on loop and it was booming in my head. Yeah, this is really good. It has all the elements you would expect from the Universal Monsters theme, the horror maze attraction setting, and Slash leading the music. There's a gothic ambiance of the classic movies, there's a modern edginess for the theme park crowd, and there are chase scenes with ripping guitar. 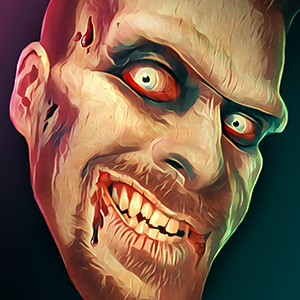 It's a rockin' horror instrumental with some bite! Thanks for the recommendation, Nos.